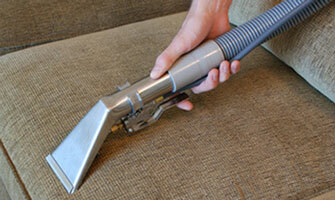 Do you need professional carpet cleaning in Milwaukee? 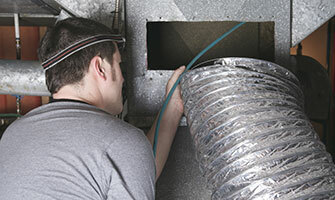 We offer affordable, safe and effective ways to clean carpets in the Greater Milwaukee area. 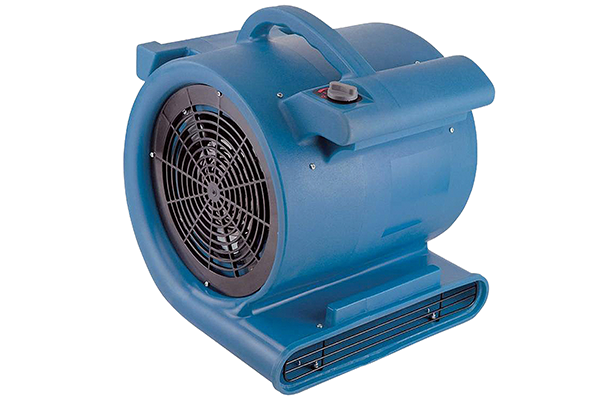 Our high powered portable machines produce extremely hot water that extracts 99.9% of dirt, bacteria and other pollutants from carpets via Hot Water Extraction (HWE) method. 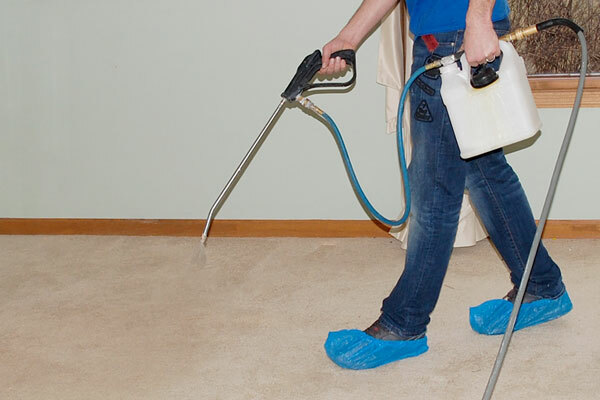 We pre-spray visible stains and traffic patterns with basic pre-spray chemical solution. We remove dirt and chemicals from carpet with Hot Water Extaction method. Recommended as maintenance cleaning and refreshing new carpets for any residential and commercial clients in Greater Milwaukee area. Using a special nylon brush we work chemical solution into fibers and allow it to work for several minutes (Deep Scrub). Recommended for medium to moderately soiled carpets for residential and commercial clients in the Greater Milwaukee area who would like to restore a fresh clean look of their carpets. 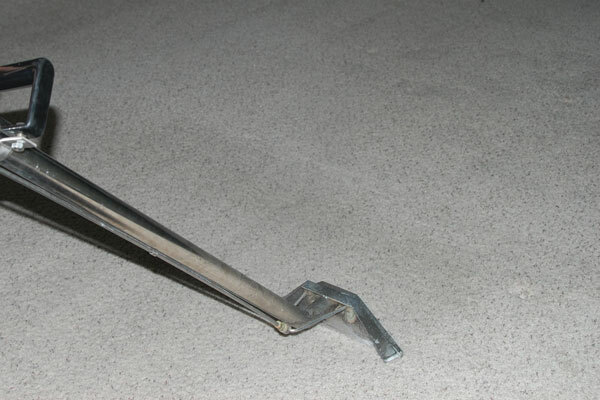 We pre-spray entire, accessible carpet area with ULTRAPAC © PRE-TREAT solution. Recommended for heavy soiled carpets to residential and commercial clients in the Greater Milwaukee area. We will not oversaturate your carpet! 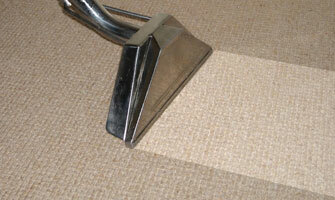 Our experienced technicians always apply the safest and most effective carpet cleaning methods. We will not only make sure your carpet is as clean as it can be but also will remove any remaining detergents and excess of water during our Hot Water Extraction carpet cleaning process. We always recommend sanitizer especially if you are a pet owner. Pet dander is the main trigger for home allergies & asthma. For an additional fee we can apply our non-toxic, biodegradable enzyme treatment to all or selected areas. 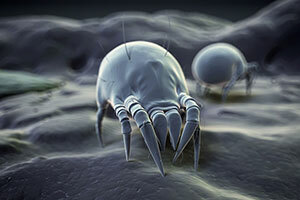 It will disinfect your carpet by killing any odor causing bacteria, dustmites or fungi that may still be left in the carpet fibers. As soon as the carpet cleaning is complete it is the perfect time to protect it with Teflon© Shield fabric protector. 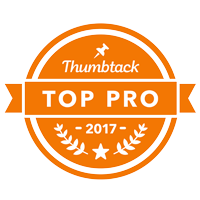 For an additional fee our technician will apply a protection layer to entire accessible carpet area or just to the particular sections. Protector creates an invisible shield for the carpet fiber and will give you more time to take care of new spills before they become permanent. It also does an amazing job by not letting dry soil bond with the carpet fibers. Our protectors will prolong the lifetime and durability of your carpets. 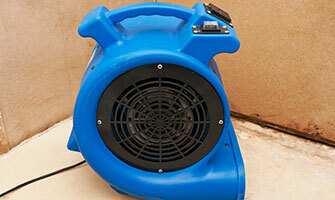 Fast acting turbo drying can have your carpets dry in no time. Ask our carpet cleaning technician for details.